LifeLock Identity Theft Protection is a part of information-security giant Symantec. Symantec focuses on digital security services since 1982 and owns names such as SurfEasy VPN, Norton, and other famous brands. LifeLock was founded in 2005 and focuses on identity theft protection services. Today it has more than 4.4 million customers around the world and it was named 2016 Online Trust Honor Roll and recognized for excellence in consumer protection. LifeLock offers comprehensive monitoring of accounts and credit files, user-friendly interface and the composite credit score. The company provides services for individuals and businesses. We offer a suite of products to fit the diverse needs of our members, but at the core, our products help detect identity-related incidents, alert our members to suspicious activity and address identity theft-related issues on behalf of victims. We proactively monitor identity-related events, such as new account openings and credit-related applications. LifeLock can be used as a stand-alone service and also can be a part of Norton Antivirus software. Like most of its competitors, the most expensive tier of LifeLock monitors three top credit-reporting bureaus and offers up to $1 million for remediation including reimbursement of stolen funds. Users can choose from three plans including LifeLock Standard, LifeLock Advantage and LifeLock Ultimate Plus. All of the plans below include Norton Security. LifeLock Standard provides $25,000 of stolen funds reimbursement and SSN and credit alerts. The plan can protect up to five devices and starts at $9.99 per month for the first year, and $12.99 after the first year. LifeLock Advantage offers up to $100,000 in reimbursement for stolen funds, includes all the Standard plan features for up to five devices. In addition, it provides Bank & Credit Card Activity Alerts, and Alerts on Crimes in the users’ names. The service starts at $19.99 per month for a first year and $24.99 per month after the first year. 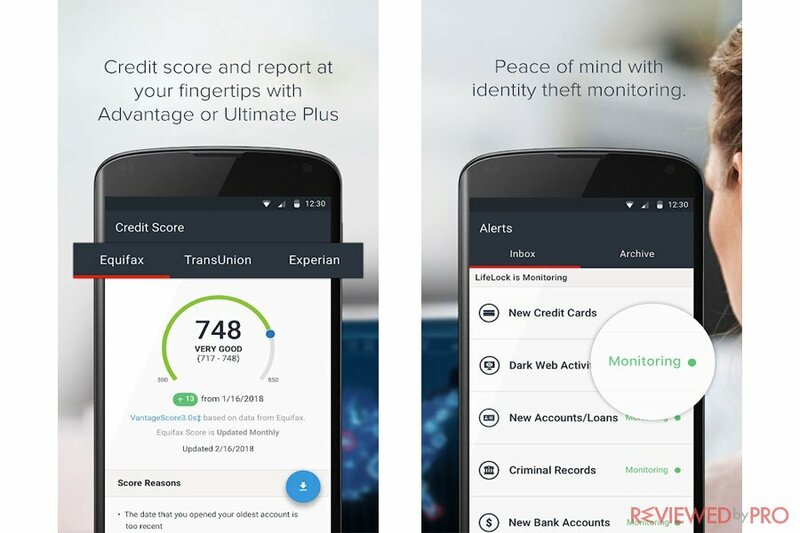 LifeLock Ultimate Plus includes $1 million of reimbursement for stolen funds, all the features offered in the LifeLock Advantage plan and annual 3 Bureau Credit reports and scores, and 401 (k) & investment activity alerts. The LifeLock Ultimate Plus is the most expensive tier from LifeLock and starts at $29.99 per month for the first year and $34.99 after the first year. LifeLock is simple and easy. The setup took us only six minutes. 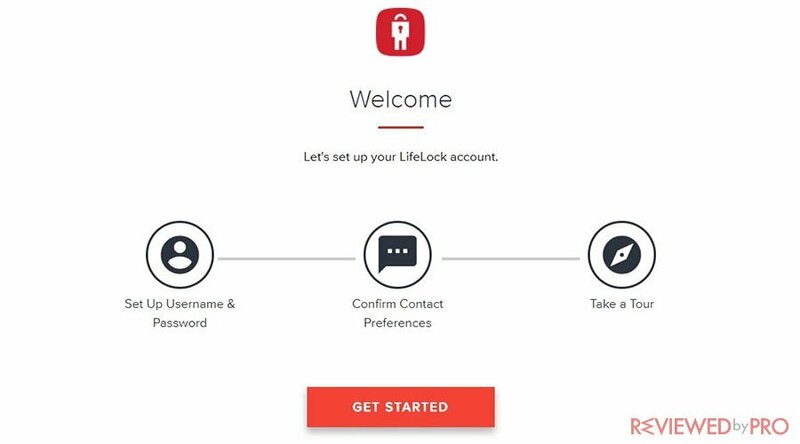 LifeLock has a web-based interface for desktop computers and apps for mobile devices. It requires to enter a date of birth, Social Security number, and other information. However, we did not like that it also asks for corresponding account numbers and online passwords to monitor bank and investment accounts. As it was mentioned before, LifeLock Ultimate Plus includes a wide variety of features and even Norton Security suite. As it was mentioned before, LifeLock monitors credit files and scores from the top three U.S.-based credit-reporting agencies including Equifax, Experian, and TransUnion. It also includes VantageScore 3.0 credit scores based on data of three agencies, rather than FICO. What we did not like is that the full-credit report is provided only once a year from the three top agencies. The credit score from Equifax is provided once per month. LifeLock checks both open and the dark web for the user information. In addition to the Social Security number and address changing scans, the service scans 401(k) plans and other retirement plans and investment accounts. It has a privacy monitoring which monitors online personal-search services, including Intelius and Spokeo. We did not like that the service does not include a simulator which recommends how to improve the credit score, provided by many competitors. It also does not offers two-factor authentication, but for mobile apps, it uses fingerprint authentication. LifeLock offers one of the most convenient settings for alerts and notifications. Users not only get reviews of bank account and credit card activity but also can adjust settings and get alerts to a large purchase. The alerts will be received through the online interface or mobile apps. Users can also add SMS message, email or phone-call notifications. LifeLock Ultimate Plus offers users up to $1 million for remediation and restoration of stolen funds, up to $1 million personal expense compensation and up to $1 coverage for lawyers and experts. For desktop computers and laptop users, LifeLock is reachable via its web interface. The interface itself looks modern but it tries to squeeze in a lot of information, which can be not convenient for users with low-resolution displays. 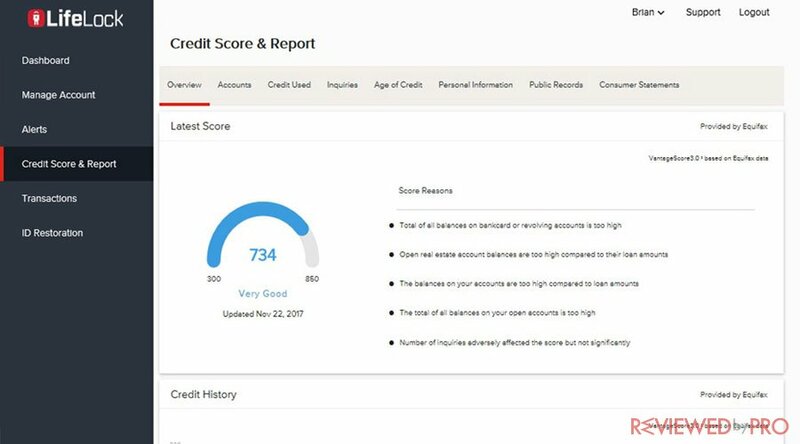 The main menu appears in the right side and includes Dashboard, which shows alerts and credit score, it also allows to add other accounts; Manage Account that includes account settings; Alerts, Credit Score & Report, and ID Restoration options. The service includes Android and iOS mobile apps that are quick to install and use. The mobile apps can do everything that the online interface does. LifeLock offers users one of the most comprehensive identity theft protection services, offering a very decent feature set and user-friendly interface. However, it is relatively expensive, especially if you want to protect the entire family. ^ LifeLock ID Theft Protection . iTunes. ^ LifeLock: Identity Theft Protection App. Google Play. 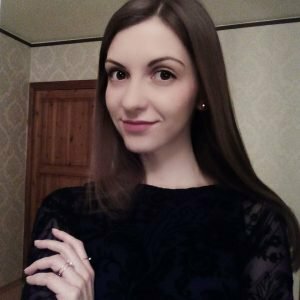 This entry was posted on 2018-02-01 at 07:52 and is filed under News.